G.H. Lett & Co. Ltd. 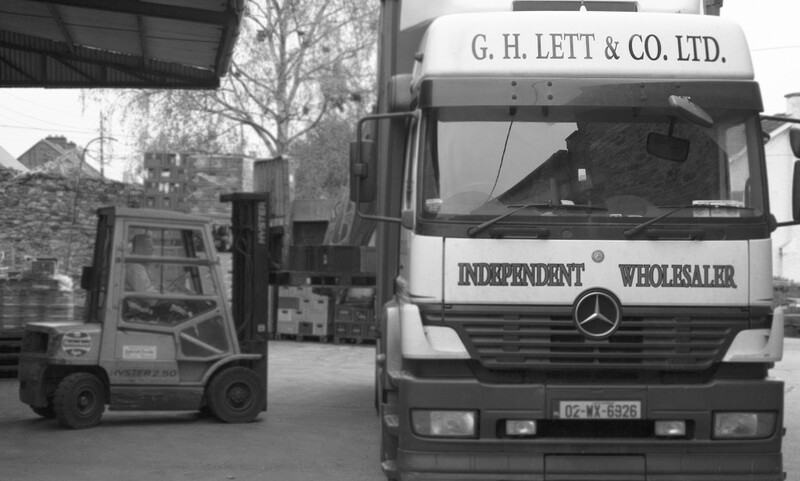 Established in 1810, Lett’s is one of the leading wholesale and distribution organisations in the country. 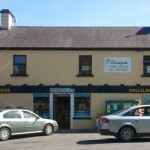 Located in the historical town of Enniscorthy, we are a family run drinks wholesaler supplying a wide variety of products throughout South Leinster and into parts of Munster. We believe in supplying you with the best products at the best prices to our customers Monday to Friday. We will always be on the end of the phone and are available for emergency orders at the weekend. All our staff are more than happy to help at any time. 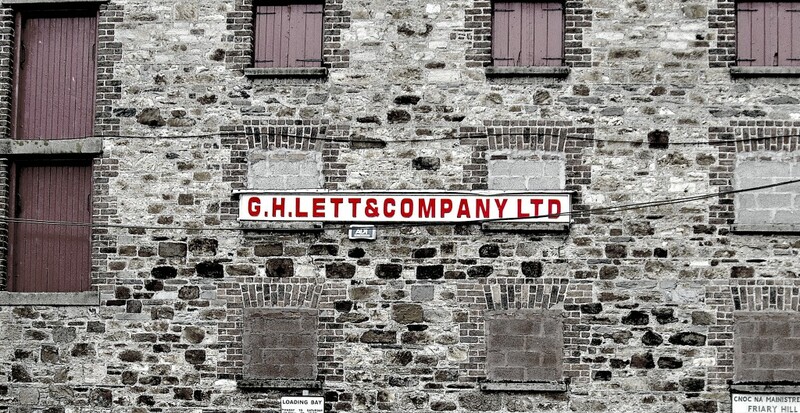 Lett’s is one of the oldest companies in Ireland being established in 1810 and incorporated in 1940. The company is steeped with a proud tradition of beers and brewed its own products until the 1960s. Some of these products can still be found today such as Killian’s Irish Red which is brewed by Miller- Coors in America and Pelforth’s in France. With over 7 generations of experience, our goal is to provide an unrivaled service to our customers. We aim to offer the best quality beverages at the best prices to all of our customers. 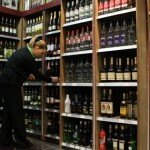 Whether you are looking for beers, spirits, soft drinks or food snacks we can be of help. With weekly deliveries across the South-East and to major cities, we will give you the best prices with service that won’t be matched. We are always looking to extend our product offerings and aim to be the biggest supplier of craft beers by December 2014. We are very proud of our hardworking staff and are looking to grow our family. 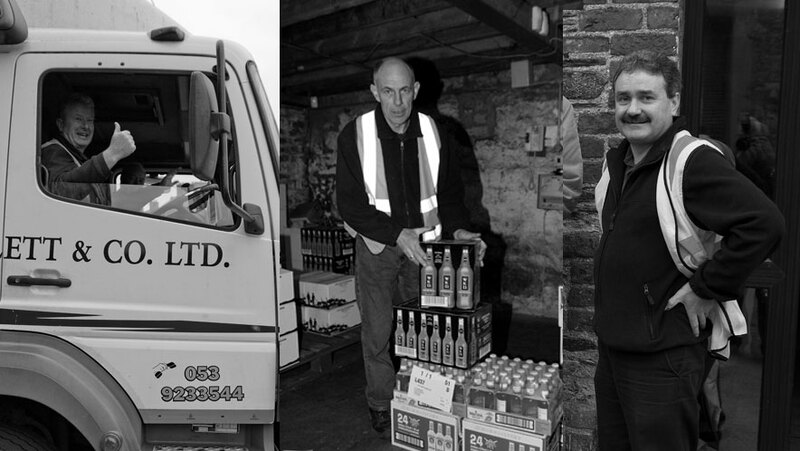 If you are interested in working as a Yard Staff, Lorry Driver or Sales and Administration with one of the largest drink wholesaler and distributors in Ireland, please send us details about yourself. 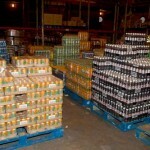 We provide a full stock of all items that you require for your business. You can download our full stock sheet, or call us and we would be happy to go through your requirements. We can provide a full product listing of beers, craft beers, wines, soft drinks and spirits. Let us know your requirements and we can help you get stocked. 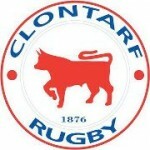 We provide stock items to a large number of sports clubs around leinster. Call us today to get a better deal for your sports club bar. 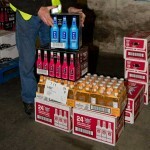 We stock a wide range of products more suited to nightclub requirements. 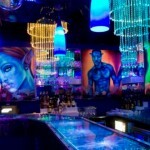 Call us today and get your nightclub stocked at the best rates. 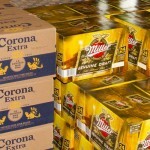 We have a full range of domestic and international beers available as bottled or kegs. 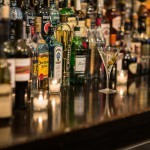 Our full range of spirits includes a wide variety of brands and types. We have a full range of soft drinks available as both cans and bottles. At Lett’s we are continuously striving to offer our customers the best offers and deals available. Our sales and office staff will inform you of what deals are on offer but if you have any questions don’t hesitate to contact them. Make sure to sign up to our SMS list to be the first to hear about our latest offers. Sign up to our mailing list using this form and we will notify you first when special offers go out to our closest customers! Here’s what some of our customers have to say..
We’ve dealt with Lett’s from the start of our business and through the good and the bad times they have always supplied to us. They are a local business and that is why I support them. 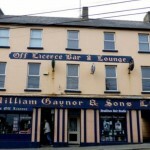 G H Lett & Co have being supplying Ferrycarrig Hotel with minerals, beers and spirits for at least the last twenty years, during this time, we have always found their delivery and service to be of an exceptional standard, nothing is ever a problem, even after hours service and when we may have changed systems within our hotel, they always worked with us and also guided us, I would have no hesitation in recommending any business wishing to use G H Lett & Co and thank them for their work and wish them every success in the future. We do our business with Lett’s because of the great prices and service that we receive from them. 1) Do you sell to the general public? Yes we do sell to the general public, but predominately we operate as a business-to-business company. 2) What kind of outlets do you distribute to? We distribute to hotels, restaurants, cafes, bars, nightclubs, retailers, sporting clubs, groceries and on and off trade businesses. 3) What kind of products do you supply? Lett’s supply soft drinks, beers, ales, spirits, wine, kegs and snacks including chocolate, crisps and peanuts. 4) Will sales reps call to my premises to discuss new and existing accounts? Of course, our sales rep team visit our customers weekly and are always happy to discuss any queries our customers may have. 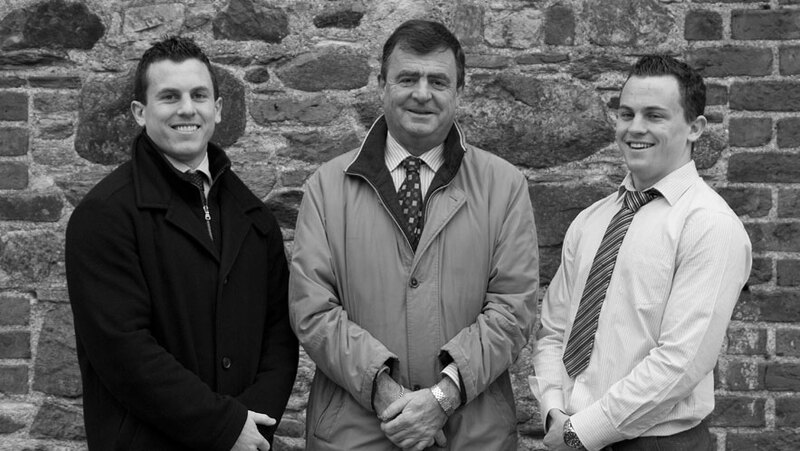 In addition, our sales team are constantly looking for new customers in new and existing areas. 5) How do I arrange a meeting with a sales rep? Please call 0539233544 and our office staff will put you in direct contact with the sales rep that is responsible for your area. 6) How often are deliverers provided? Deliverers are provided weekly. In Letts we understand that emergencies occur and in this case deliveries will be provided to meet the customers needs. 7) What areas do Letts deliver to? 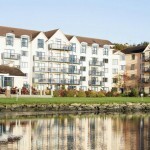 Lett’s deliver throughout Leinster and into East Munster too. 8) Are you open for business on Saturdays? 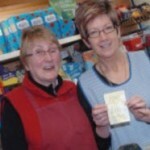 Yes Letts are open on Saturdays from 10am to 2pm. Please contact 087-2560890 for any assistance you require. 9) Who do I contact with a general query? Please contact our office staff at 053-9233544 and they will be happy to address all queries. Get in touch on 053-9233544 or office@ghlett.com. All content © G.H. Lett & Co. Ltd. Let's Drink Letts!